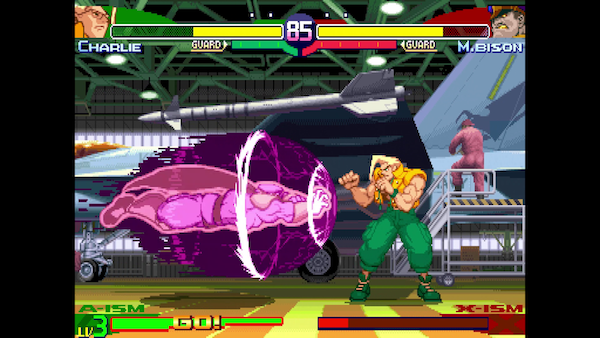 Capcom has announced that it’ll be rolling out an update for Street Fighter 30th Anniversary Collection on Tuesday, October 23, to make a number of improvements to the game across all platforms. Street Fighter 30th Anniversary Collection released in May 2018 for the PlayStation 4, Xbox One, Nintendo Switch, and PC. The game’s Japanese version suffered a delay and will now release on October 25.